A modern take on a classic design, this Cross Brace Tray Table emulates the style we have come to expect of American designer furniture collection. 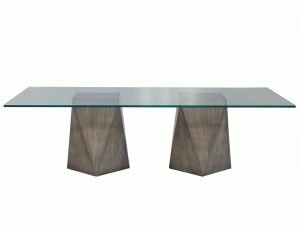 A polished brass frame holding an inset top of smoked glass forms the tables sleek lines. 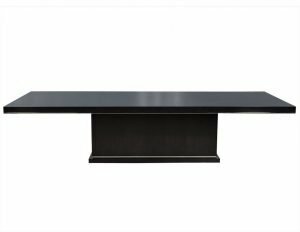 The multi-functionality of this piece makes it a great addition to small spaces where it can be utilized as a bar, end table or console.